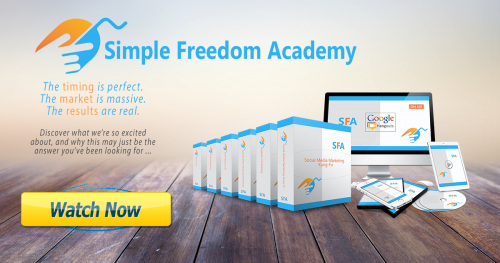 LAUNCH ANNOUNCEMENT: Simple Freedom Academy internet marketing funnel just relesased. This marketing funnel was created using the Power Lead System tool suite and includes a Lead Capture Page, Video Sales Page and the Academy Funnel Setup Page to help you with fast setup, replication and duplication for your affiliates. 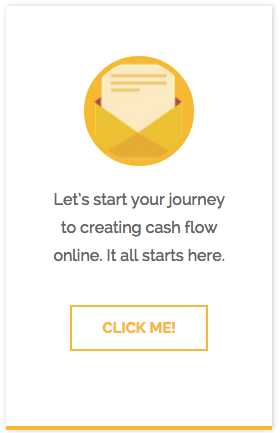 This funnel helps you get a great offer setup, then it helps you get traffic to it quickly and finally, it helps you plug into our daily coaching, mentorship and training system to help you learn how to elevate all your affiliate marketing skill sets. 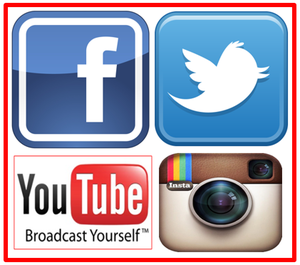 Internet Marketing & Social Media Marketing Coaching Program. Tuition $150. No monthly fees. Affiliate program setup as a 1UP structure. You receive “passup” from first sales of all direct referred affiliates. You receive $100 commission for every $150 sale. Affiliates passed up to you also create 1UP passup commissions for you. 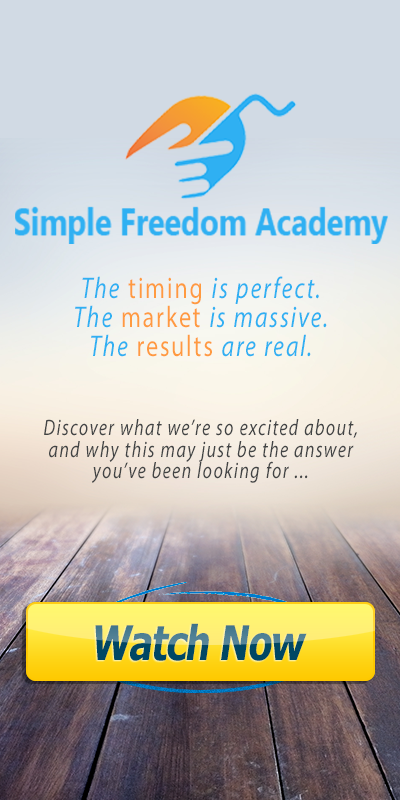 Simple Freedom Academy teaches internet marketing skills. We create lead generation and sales page designs for you to use. We show you how to get automated traffic to your page. We teach your affiliate marketing team and close your sales. You simply execute our training and invite people to solid training and info. Just click here and send me a message or post in the comments below.